"By the grace of Lord Sri Krsna, we had the chance of being born in a Vaisnava family, and in our childhood we imitated the worship of Lord Krsna by imitating our father. 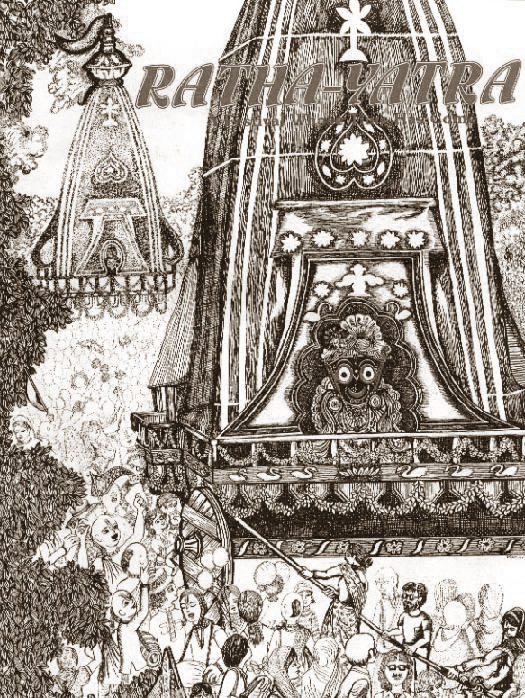 Our father encouraged us in all respects to observe all functions such as the Ratha-yatra and Dola-yatra ceremonies, and he used to spend money liberally for distributing prasada to us children and our friends. Our spiritual master, who also took his birth in a Vaisnava family, got all inspirations from his great Vaisnava father, Thakura Bhaktivinoda. That is the way of all lucky Vaisnava families."